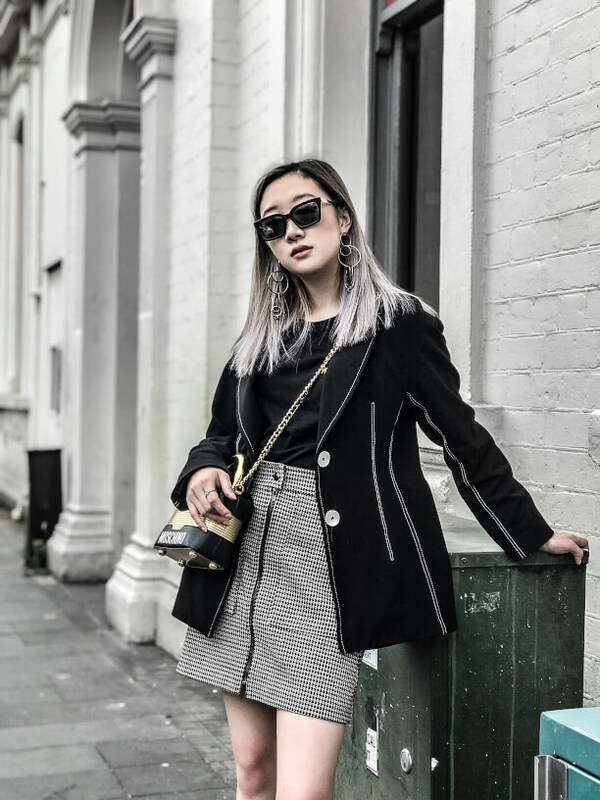 We teamed up with photographer, stylist and blogger, Nicole Ku – aka @Nicrific to chat about the new ELLERY eyewear collection at Specsavers and here is what she had to say. 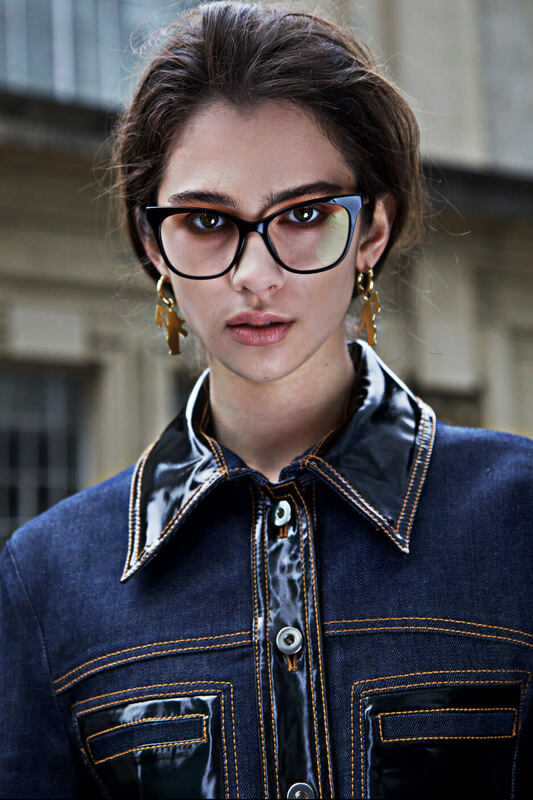 You need to check out the new ELLERY X Specsavers eyewear collection. The ELLERY brand DNA; From one strong woman to another since 2007. 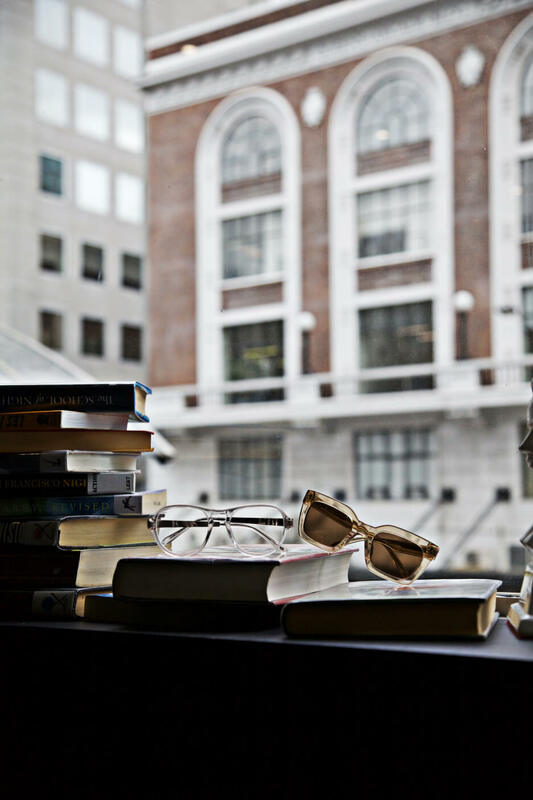 The ELLERY DNA and all that comes with it is, and always has been, a force to be reckoned with. 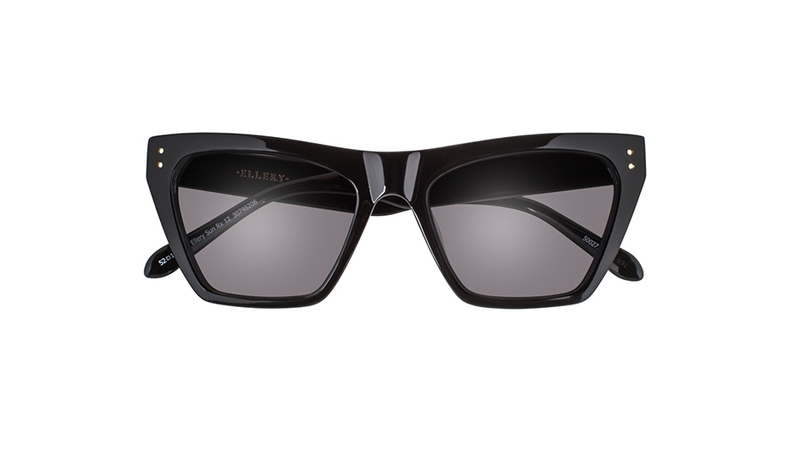 ELLERY is one of those brands that gives you an instant feeling of invincibility and self-assuredness when you wear it. 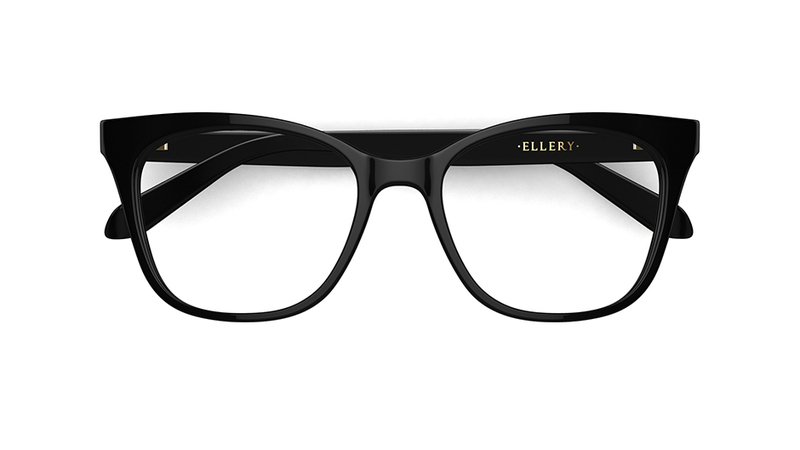 Today, another moment in history to add to the lot that ELLERY has created throughout the decade, Specsavers Presents: ELLERY Eyewear, Vol. III. The third installation to the range is one that's just as strong as the first. 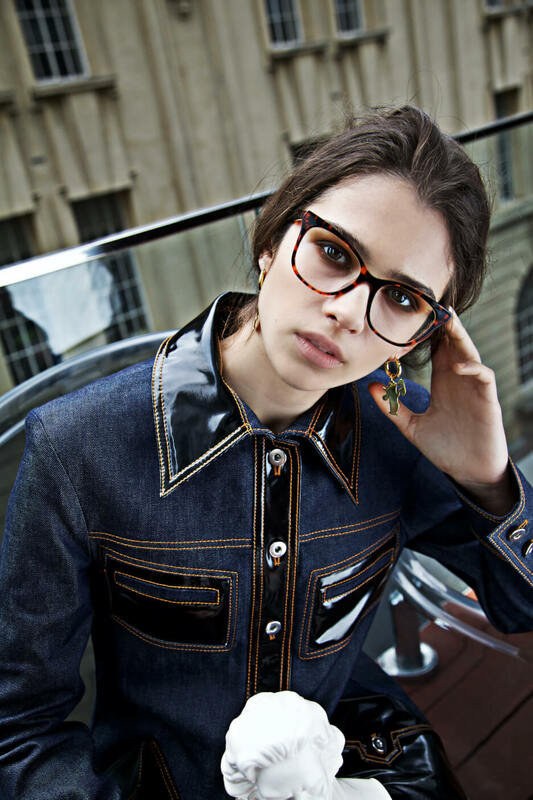 It has a smart play on femininity and masculinity that has been created through the eyes of designer Kym Ellery. 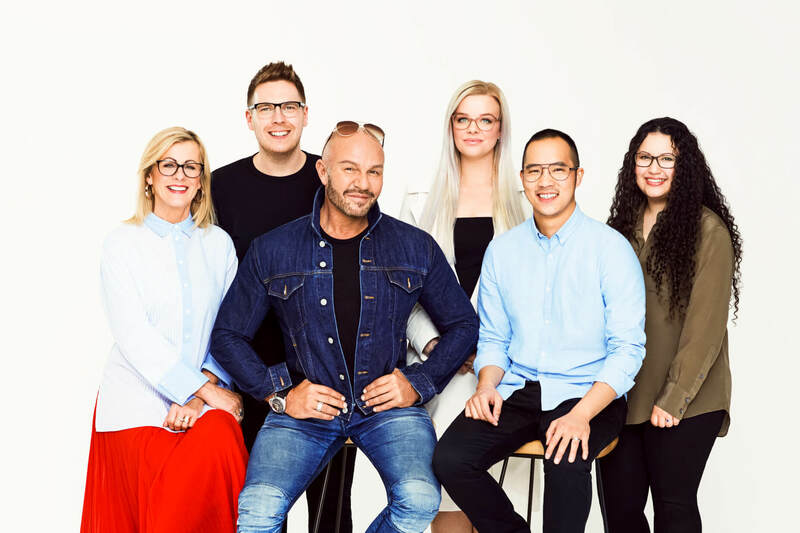 The partnership between Specsavers and ELLERY brings an edgy touch to eyewear and allows accessibility to the ELLERY brand. 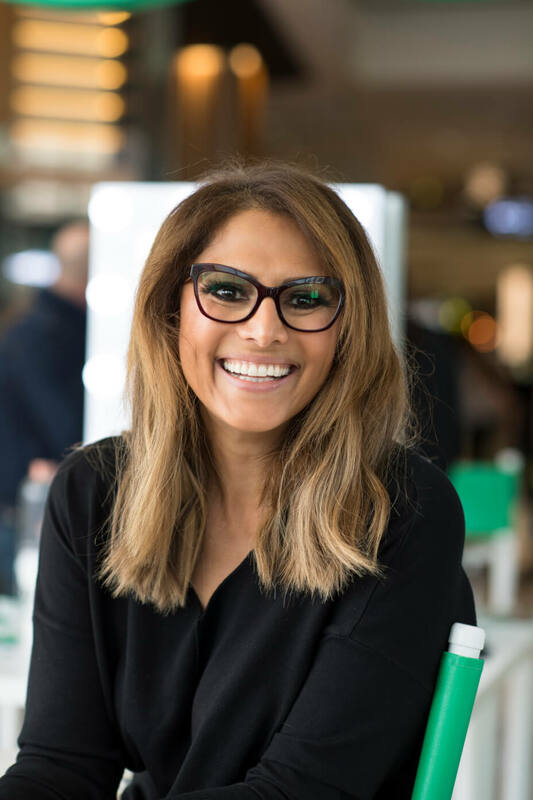 Specsavers and ELLERY have created a variety of dreamy styles – you will fall in love with these glasses. 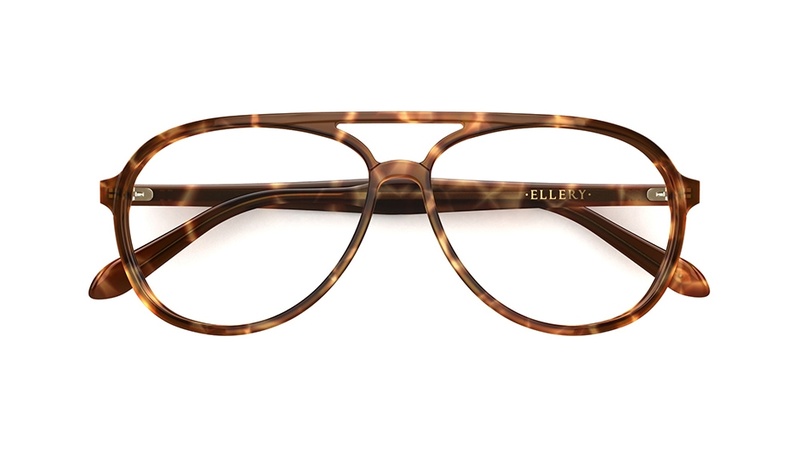 The structural range is inspired by the architectures of Paris, where Kym Ellery and her brand headquarters are based.